Visit our Arts & Crafts Gallery in beautiful Chester County, PA. 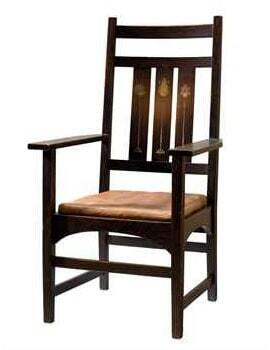 Highest prices paid for high quality pieces by Stickley, Limbert, Roycroft and more! American Gold & Estate Buyers, Inc. has a great selection of antiques and fine art in our retail space, and we are always looking to buy better antiques and objects of art. 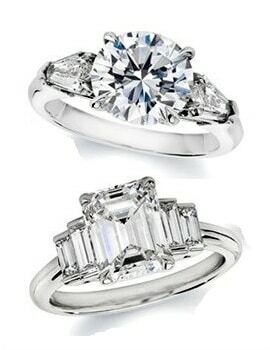 Ciarmello & Son Jewelers has a great selection of loose diamonds and diamond engagement rings in stock. 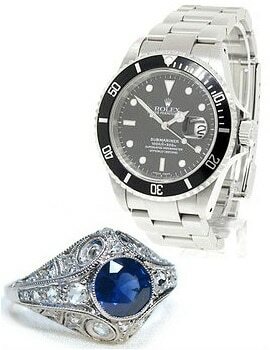 Ciarmello & Son Jewelers has a great selection of fine estate and pre-owned jewelry in stock.